Cape Town residents, who have been forced to use just 50 litres of water per day for much of 2018, can finally enjoy a little more of the wet stuff daily. 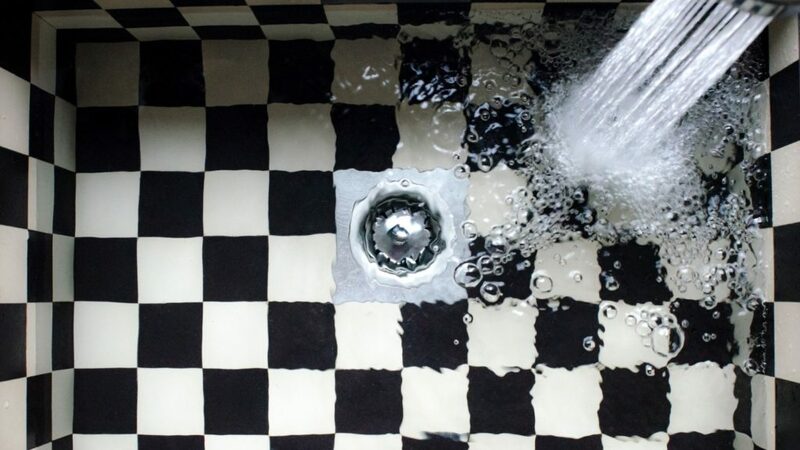 From 1 October, the City of Cape Town will ease the current Level 6B water restrictions to Level 5, giving residents 20 additional litres of water per day. This comes after dam levels exceeded the two-thirds full mark late in August. Level 6B was first implemented in February 2018, back when the City remarked that #DayZero looked “very likely”. 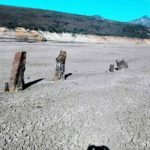 “The Western Cape Water Supply System’s dams are now at 68% capacity, a very significant improvement on the situation at the end of the previous winter, when they were at 38% capacity,” the City wrote in a statement. But what does this mean in real numbers? The personal water use limit increases from 50 litres per person daily to 70 litres per person daily. The City’s overall water usage target increases from 450-million litres daily to 500-million litres daily. Commercial and industrial water restrictions decrease from 45% to 40%. “We beat the drought together. It is essential that an appropriate relaxation of restrictions takes place not only so that economic activity can be improved, but also so that water tariffs can be relaxed from the current high levels to give the necessary tariff relief to households and businesses in recognition of the great sacrifices that have been made,” the City added.